Credit: Paul Marek et. al. Despite their name, we have yet to discover a millipede species that has one thousand legs. However, the rare Illacme plenipes comes very close to this number, with one recorded specimen having an amazing 750 legs. The species has only been found in a patch of grassy oak woodlands, spanning about 1.7 square miles near Oakland and Berkeley, California. The millipede was first discovered by Orator Fuller Cook (1867-1949), an American botanist, entomologist, and agronomist. On November 27, 1926, O. F. Cook collected several I. plenipes specimens in San Benito County, California. He found only one colony, in a small valley of a northern slope wooded with oaks, under a rather large stone. Since then, the species was not seen again and was thought to have gone extinct. However, it was rediscovered about 80 years later, in November 2005, by Paul Marek, who was conducting research on millipede systematics and evolution in San Benito County. The species' body is slender and flexible, filiform, strongly and evenly convex. The largest recorded specimen was a female, with 192 segments, a length of 3.6 cm and a width of 0.7 mm. Other specimens were 26 to 29 mm long, 0.5 to 0.6 mm wide, and had 136 to 152 segments. Each segment features 4 four legs. 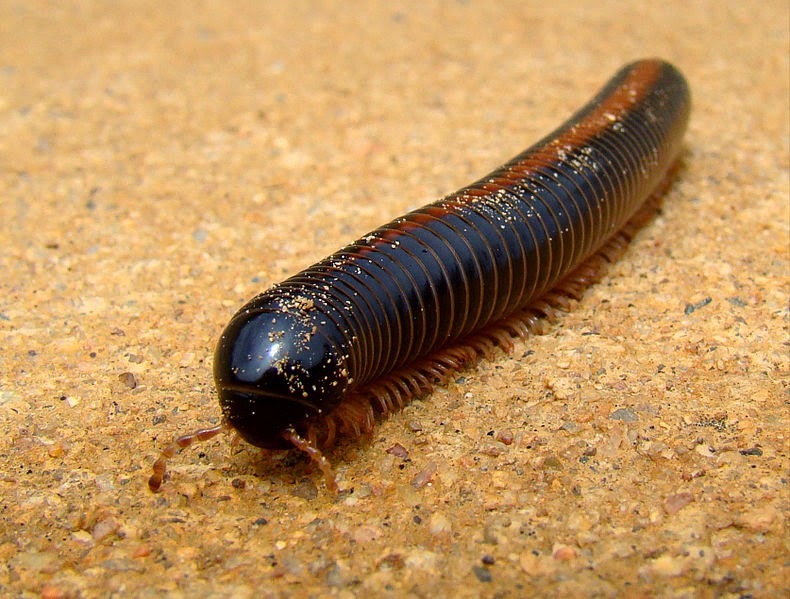 On average, they have over 600 legs, which is twice the average for millipede species. Females grow to just over an inch whereas males are slightly smaller and have fewer legs. 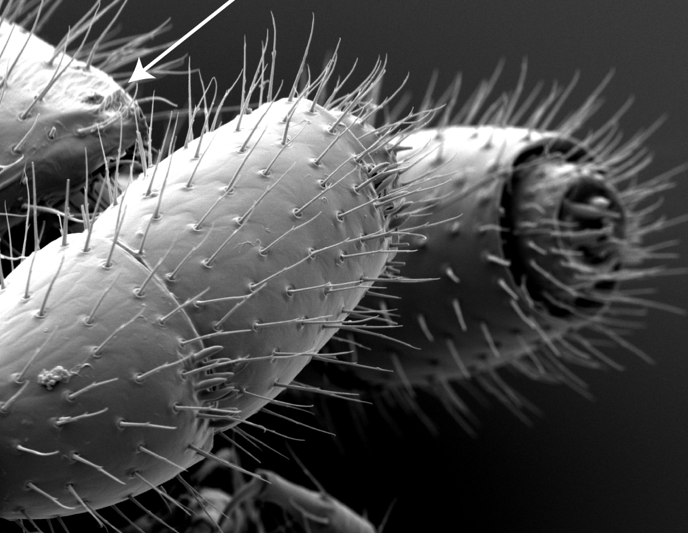 The body is covered by little hairs that secrete a viscous, silk-like substance. Despite having more legs than any other known species on Earth, they are actually quite small, even by millipede standards. For comparison, the monstrous Archispirostreptus gigas which grows up to 38.5 centimetres (15.2 in) long has "only" 256 legs. They have a whitish color, move very slowly and roll themselves into spiral coils when disturbed. Essentially, they look like white pieces of thread. They have no eyes, disproportionately long antennae and a rudimentary fused mouth adapted for sucking and piercing plant structures. showing the little hairs that cover its body. Millipedes typically use their numerous legs to burrow around obstacles, each pair of legs acting to push and propel the body through in the earth. Marek and his team speculate that the exceptionally large number of legs I. plenipes has is a beneficial adaptation for subterranean tunneling and possibly for clinging to the undersides of the sandstone boulders found exclusively in its habitat. 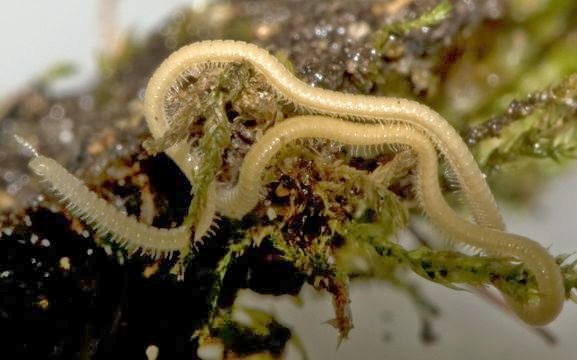 The aforementioned sticky, silk-like secretions may help to adhere them to the boulders and perhaps act as a defense mechanism that clears bacteria off the millipedes’ bodies. showing the millipede's four legs per segment. The diet of I. plenipes remains a mystery. 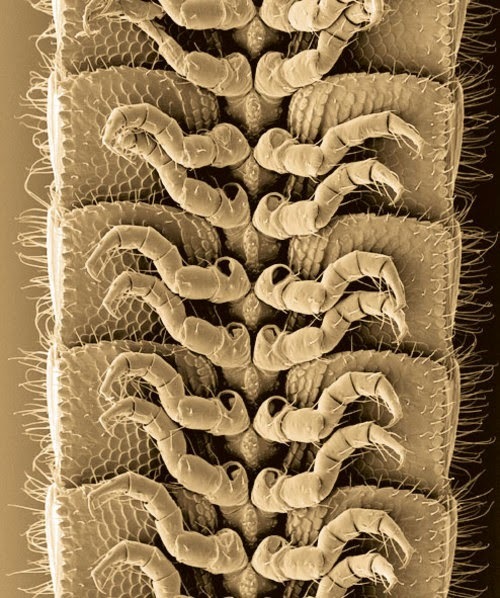 Given the shape of the mouth accessories, the typical millipede diet (in which decaying organic matter is mechanically fragmented) is unlikely for the species. 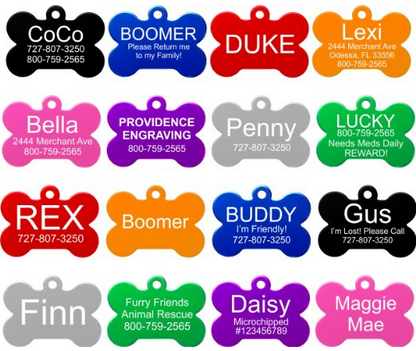 Instead it indicates a water or nutrient-poor diet. Although not officially assessed, Marek and his team believe the future of the species is bleak, as the constant development is destroying its limited habitat and apparently low population numbers. His team's attempts to breed the species in laboratory conditions remain fruitless. He believes that the species may go extinct over the next years if no measures are taken for its protection. - Its name means "the acme of plentiful legs"
- DNA analysis has revealed that its closest living relative is the Nematozonium filum which lives in Africa. The two species’ ancestors apparently split apart sometime after the breakup of Pangea, more than 200 million years ago. - O. F. Cook & H. F. Loomis (1928). "Millipedes of the order Colobognatha, with descriptions of six new genera and type species, from Arizona and California". Proceedings of the United States National Museum 72 (18): 1–26, f. 1–6, pls. 1–2.